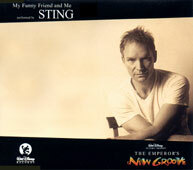 Sting record this song for the soundtrack of the Disney Movie "The emperor's new groove". 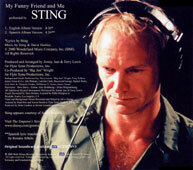 As this single was not released in the same time in all the countries, the design is not always the same. 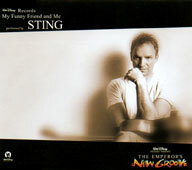 There is 2 sleeves very similar, only Sting's position change. Also, the back sleeve depend on the sleeve. 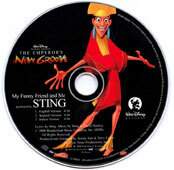 The disc is always a picture of Kusco character. 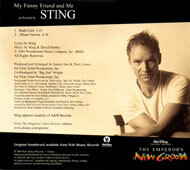 This single was issued by Disney record.